A-ROO Company now offers printed stock cones for candy and nuts. These are perfect for roasted nuts, hard and soft candies, dried fruits, and trail mix! The Red, White or Blue lace pattern is an eye catching way to draw attention and increase sales. We offer a 4oz size and an 8oz size in each of the three colors. In addition to our stock sizes, we make custom cones for candy, snacks and nuts for the largest North American branded companies and their proprietary products. All types of snack foods, including hard and soft candies, nuts, dried fruits, trail mix, and popcorn. We also make custom cones made from paper for products like french fries, roasted nuts, pizza slices and popcorn. Get creative! Package your food product in a unique, one of a kind package. We are the experts – let us assist you in making a successful conical shaped package for your food product. 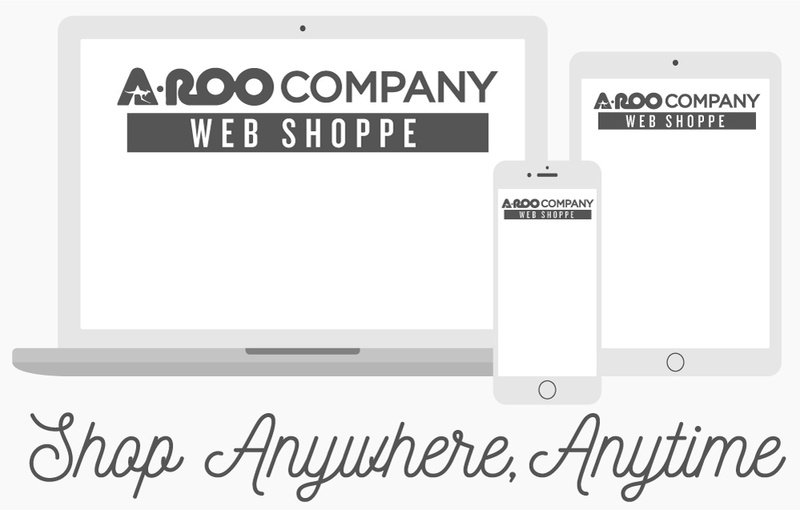 Please inquire with an A-ROO Company Sales Professional for more information.